Hanging out at Noosa and looking for a great day trip without the hassle? 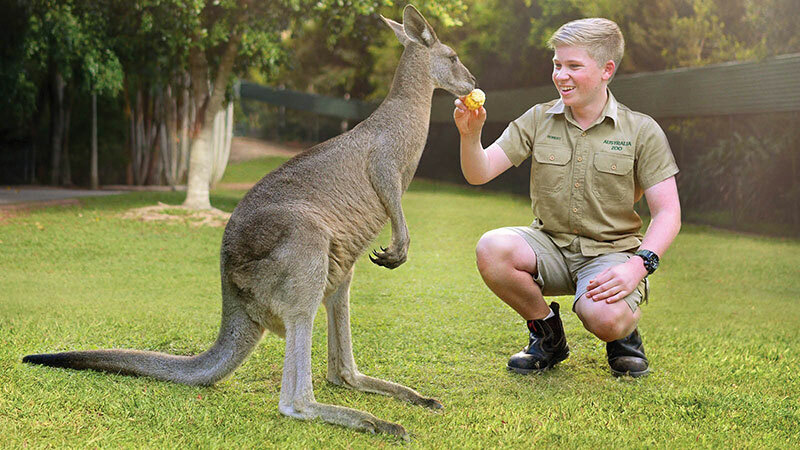 Then jump on one of our daily return trips to Australia Zoo and get up and close with some of Australia’s most iconic wildlife. Departure will be from any of Greyhound Australia’s timetabled stops on the Sunshine Coast (as far north as Noosa) with the Coach arriving directly on Australia Zoo’s doorstep.